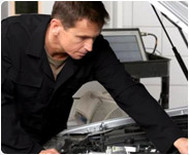 Why Choose Roy 66 Auto Repair? Family Owned, Operated Auto Repair Shop. Customer Oriented, not Sales Oriented. No high pressure to buy. Read our unsolicited, online reviews. 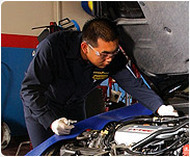 Full Service Car Repair Services: oil changes to engines. Determine what needs to be fixed now, and what car repairs can wait for later. Call 801-776-4330, and discuss your auto repair needs with us! Call 801-776-4330 for an auto repair quote today!